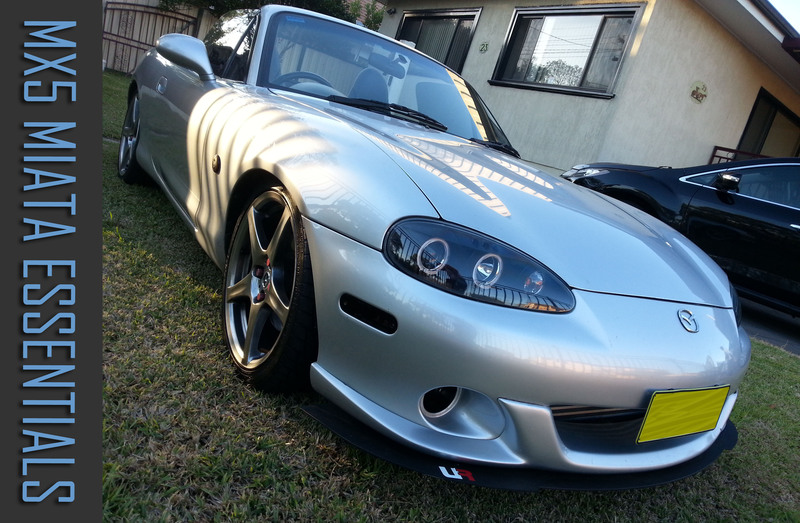 The Mazda MX5 NB8A and NB8B NB8C are remarkable cars. But like every car, they are always lacking those final touches that Mazda couldn’t foresee or were unable to add to the package due to regulations/protocols. 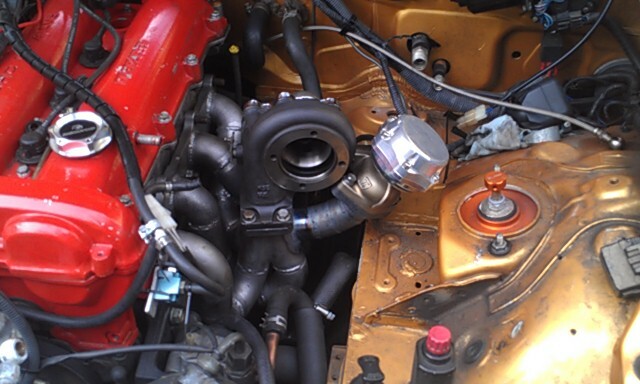 The NB8A is the 1.8L version (1.6 for EU models) Straight 4 cylinder motor. Whereas the NB8B has a VVT (S-VT) 1.8L motor with variable valve and (VTEC) as everyone knows it not to mention a higher compression. 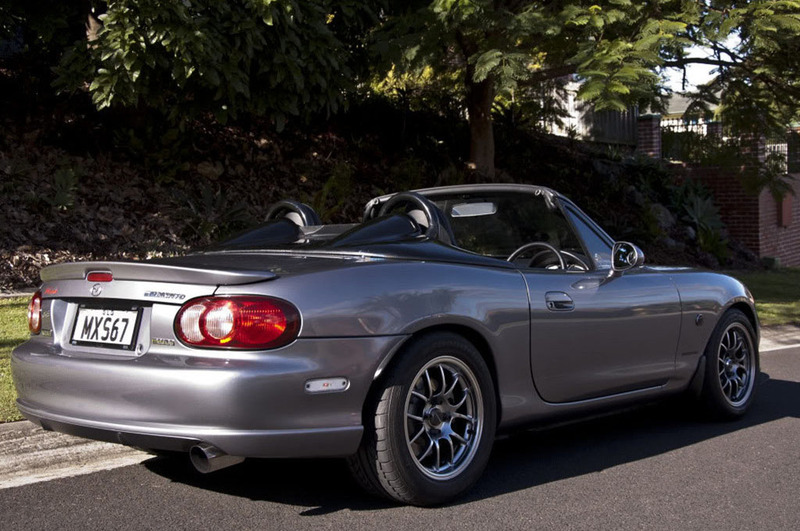 Below we’ll list a variety of MUST-HAVEs for the NB Miata / MX-5. Images below were taken from Google / TinyPic / PhotoBucket / Miata.net / MX5CarTalk. If you wish to have a particular image removed please contact us. Do you have more to add? Email us! 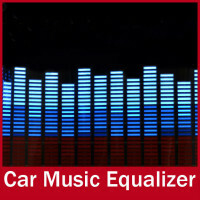 Quite hard to find, and costly but this is what the MX5 is missing! You know you need it, you know you want it. This particular design is a 2 piece, that could squeeze into the trunk if you have the space. 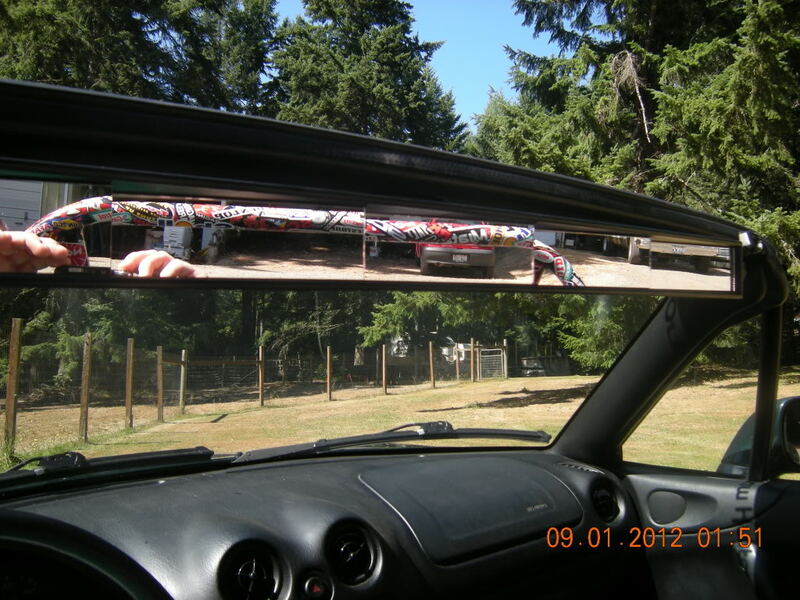 Things to point out the image above is a custom-racing-beat style Tonneau cover. Frenzy Scarab Deck Cove DOES NOT make the same model, it has a much lower hum. The 3 piece version by Racing Beat fits comfortably into the trunk. 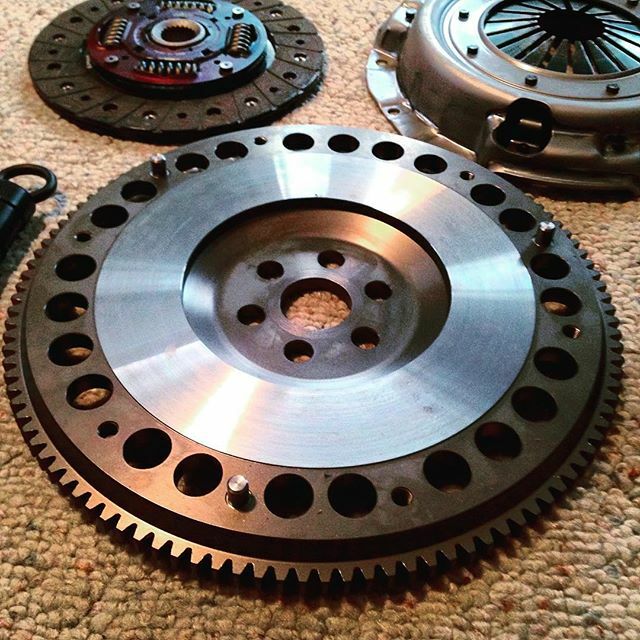 Sadly the Mazda MX5 has a horrid Flywheel, the picture above is a photo of an EXEDY 4.4kg Flywheel. When changing this of course you’d want to get a clutch to match it. 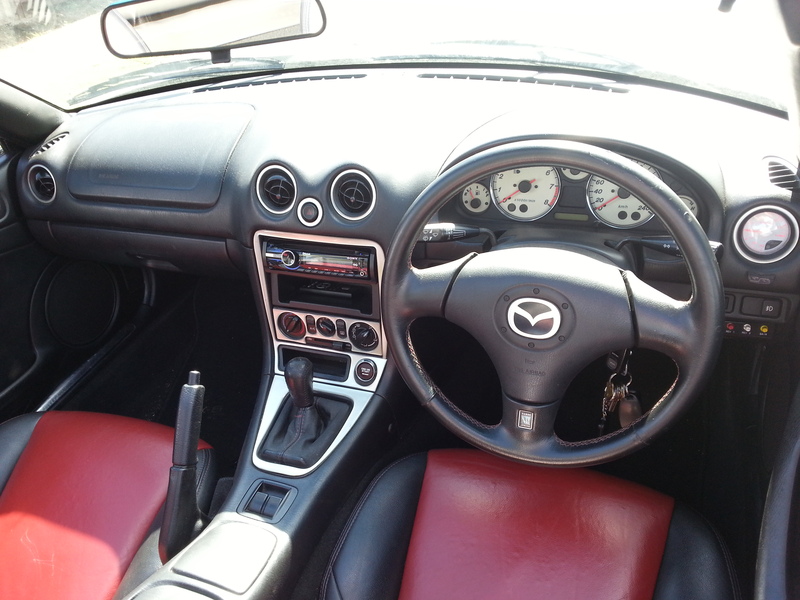 The image above, is of a Turbo MX5 NB8B with a Shadow Racing (psi-metric) White Face Boost Gauge. 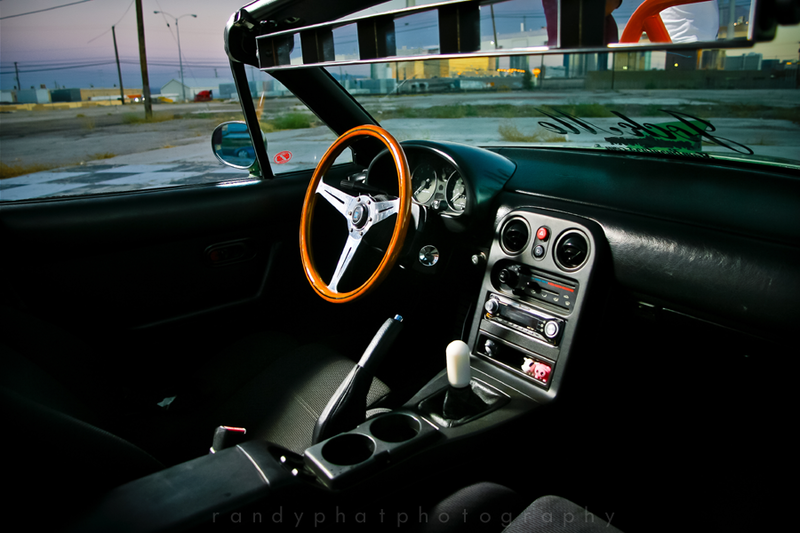 As MX5 owners we’re quire lucky to have circular vents, unlike the Z3 and various other models. We can mount gauges in them all if we like, although not for everyone it is quite a neat looking mod. It makes everyone smile, when you see the boost gauge lightup. The Shadow Racing one in particular matches the white-face red backlit gauges the Mazda MX5 Miata NB8B and NB8C come with stock. Air Splitters look good on pretty much any car. 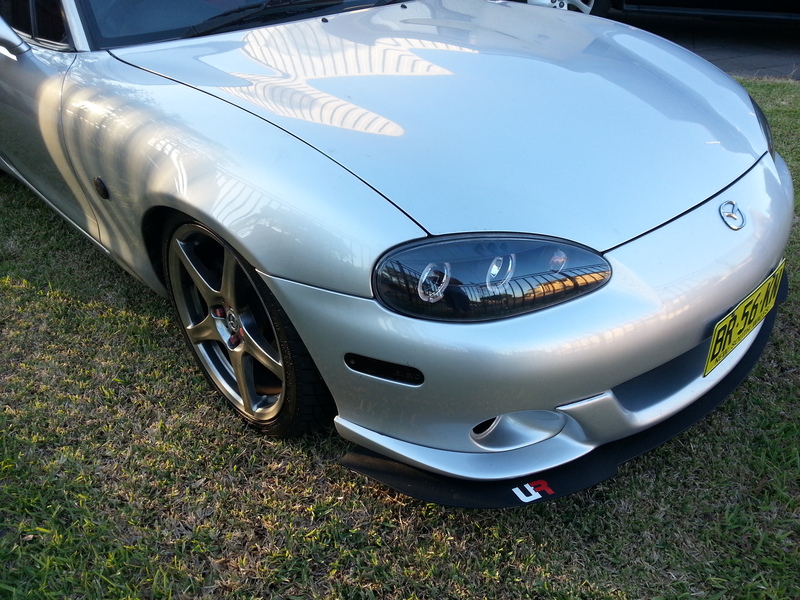 The MX5 is no exception: The image above is of an NB8B with a MazdaSpeed Front Lip fitted with a TDR (Track Dog Racing) Air Splitter. Easy to install and ACTUALLY PROTECTS the front lip. 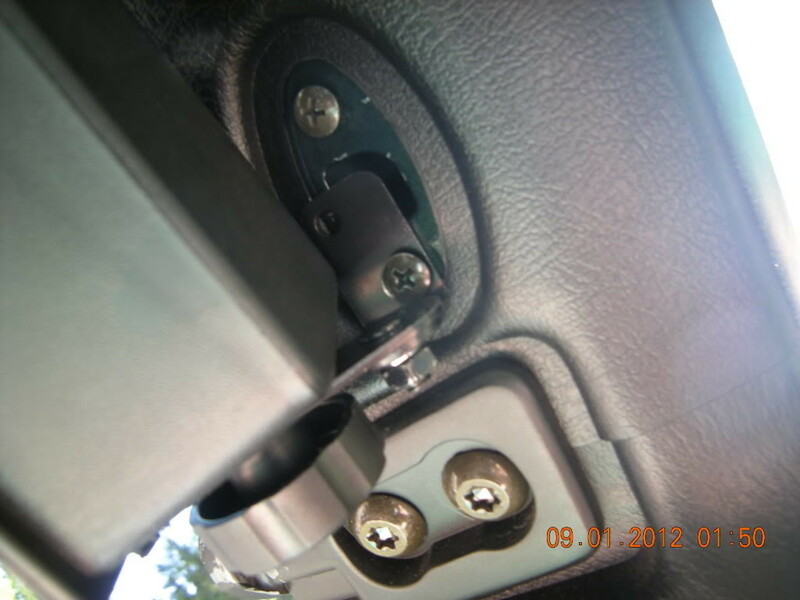 At only a $120 – 200 an air splitter is actually more expensive than it should be, you could easily make your own for about $30-60 as long as you have the correct cutting tools. It is only MDF coated with wrap and paint. There are most probably plastic version of this, but none I’ve come across for the MX5. 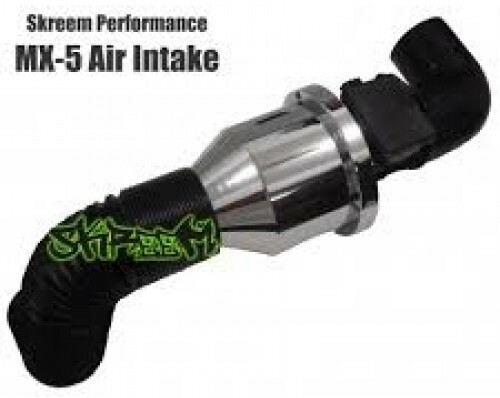 There are more than a fair few brands that make an MX5 Short Ram Air Intake, but the only one for sale at a realistic price is the SKREEM MX5 Air Intake (Image above). 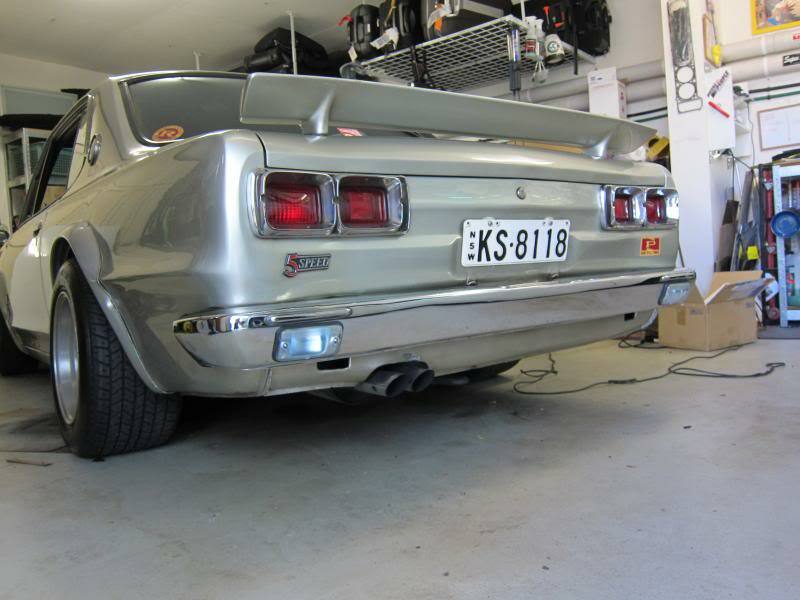 It provides a 4kw increase, however does make the car run a little richer and adds a fair bit of backfire/pops and sounds mean! 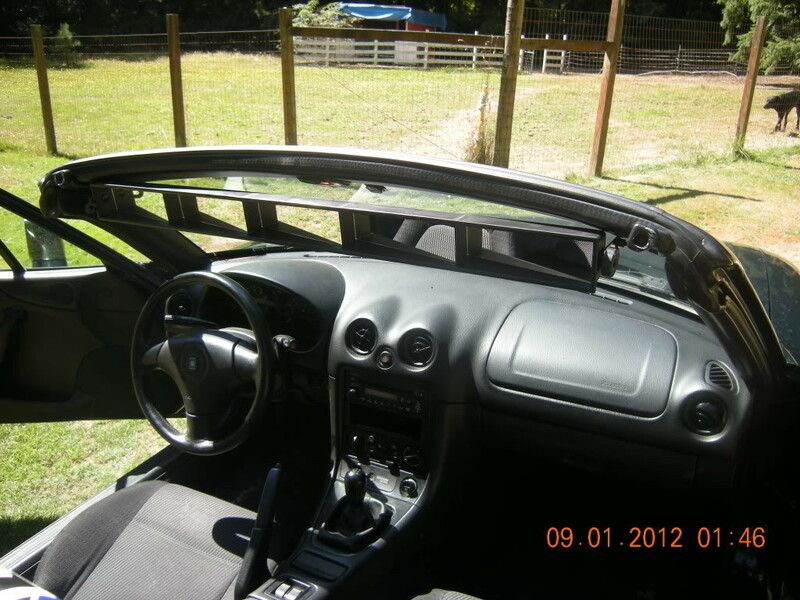 Being a drop-top the MX5 has no blind spots when it comes to mirrors, you just have to adjust your head of course. 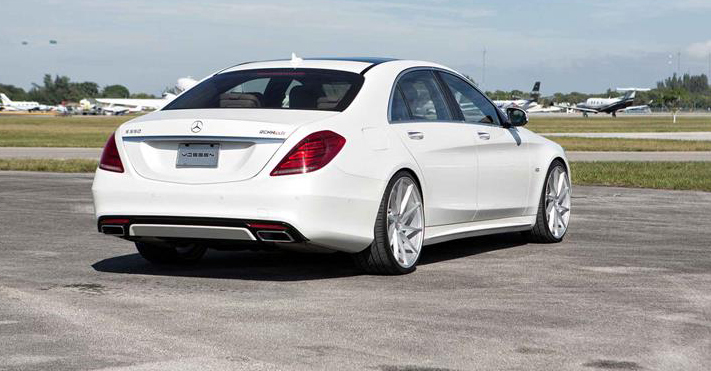 But what if you had 5 rear-view mirrors! 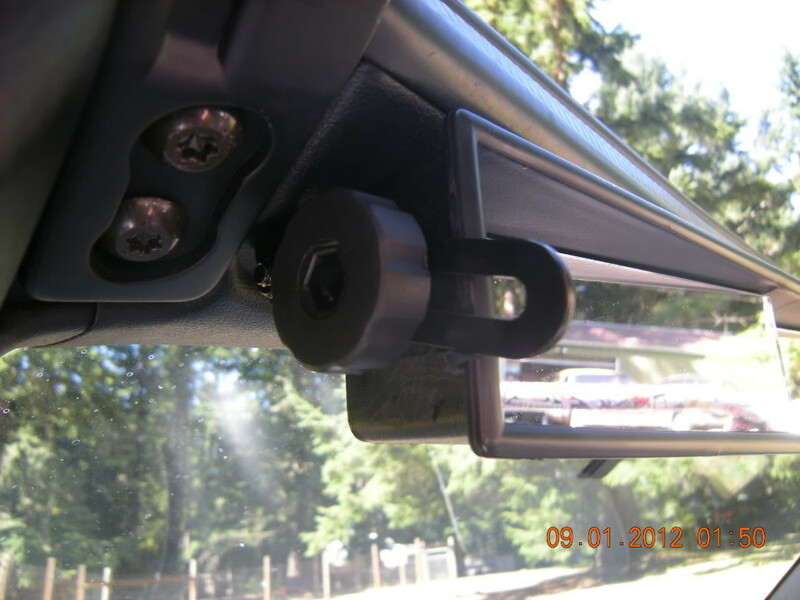 plus the side mirrors! 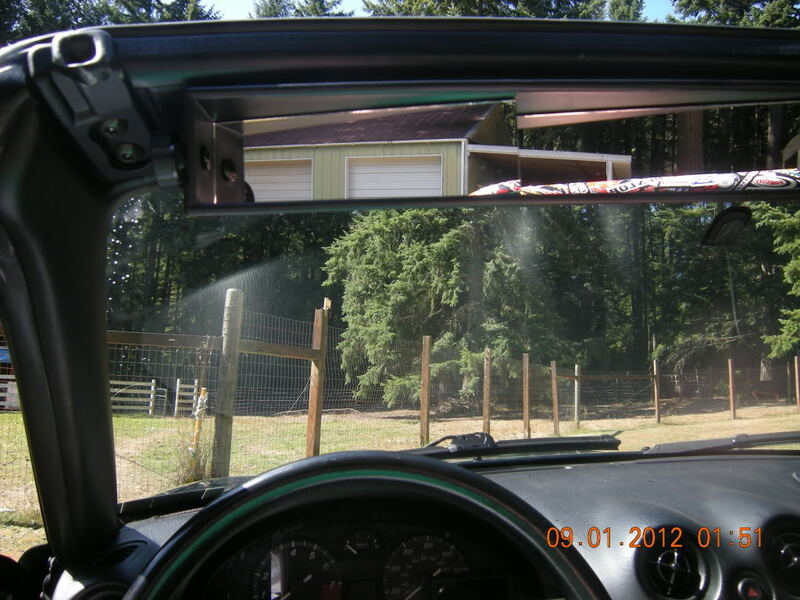 (One image is a Wink 5 mirror mounted in an NA MX5, the others are mounted in an NB). 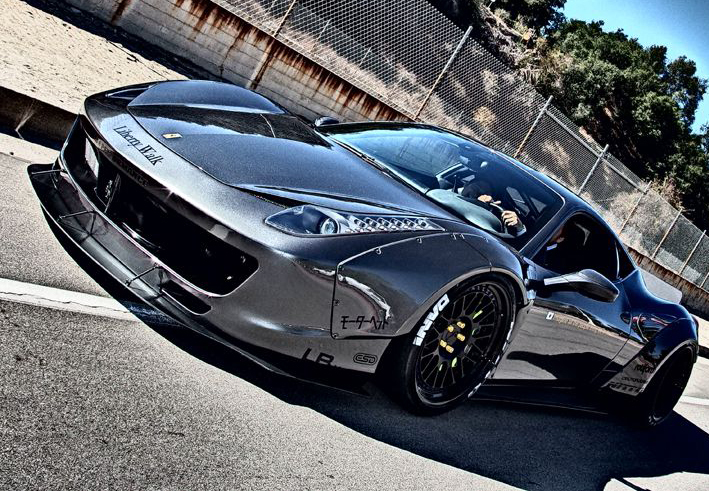 Ultra Racing make some neat Braces, Strut Bars and Sway Bars. 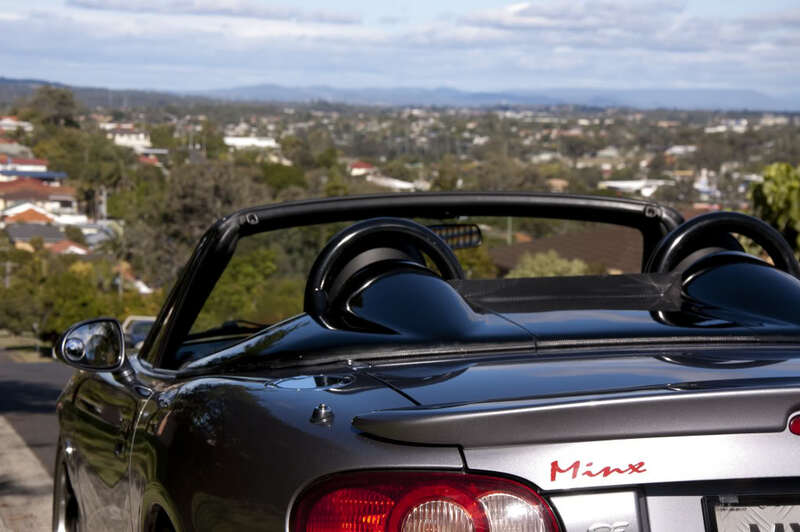 The MX-5 is built for handling and anyone who tracks their Miata will love a handling upgrade! – Find them at Ultra Racing Australia. MazdaSpeed, MX-5 SE and MX-5 SP already know, an MX-5 is NOTHING without turbo. Prices vary around the world but this will be a pricey upgrade! 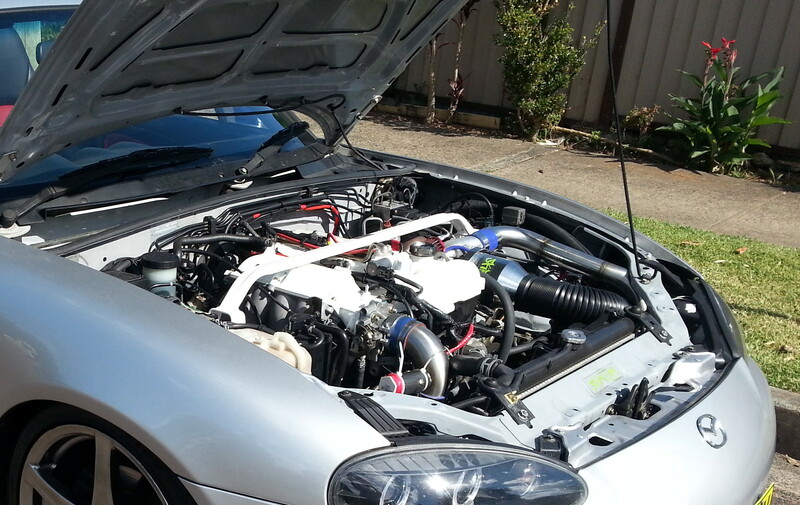 PureFAB has done a great job on many MX5’s in Sydney, Australia. Feel free to reach out to them for quality work. If you want launch control, flat-foot shifting and back-fires but don’t want to get an aftermarket ECU or go through Chip Tuning. 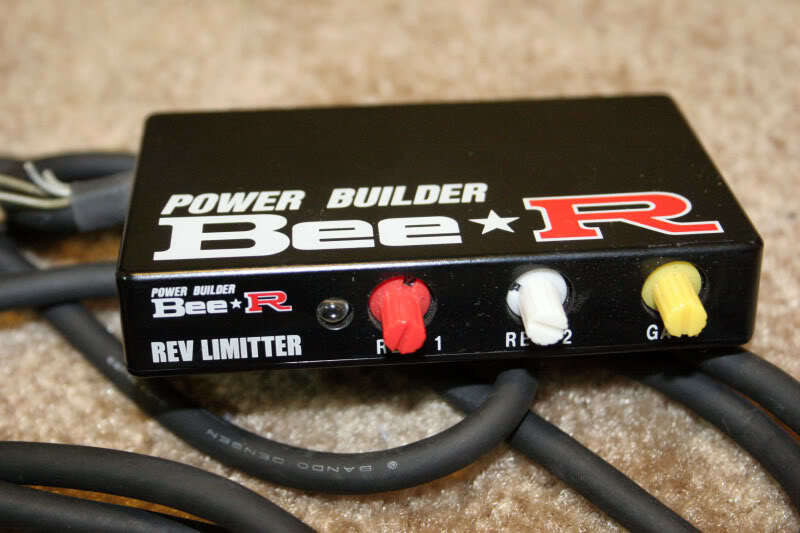 The BEE-R Rev Limiter is the best thing money can buy. Difficult to install, but the NB has a great little spot for it. (FYI: Clutch sensor on the NB8B model does not function a physical switch will need to be made). 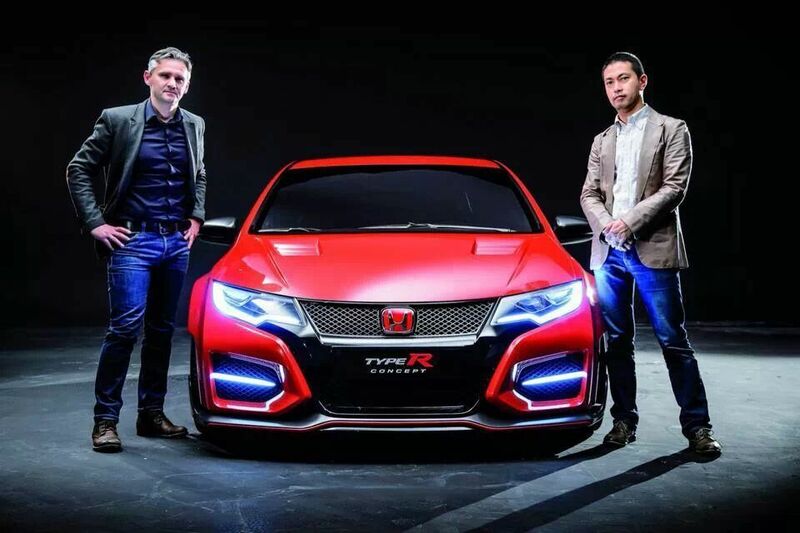 Engaging at 4,500 RPM, the Climax Exhaust will give your MX a crossover that’ll make people’s jaws drop! 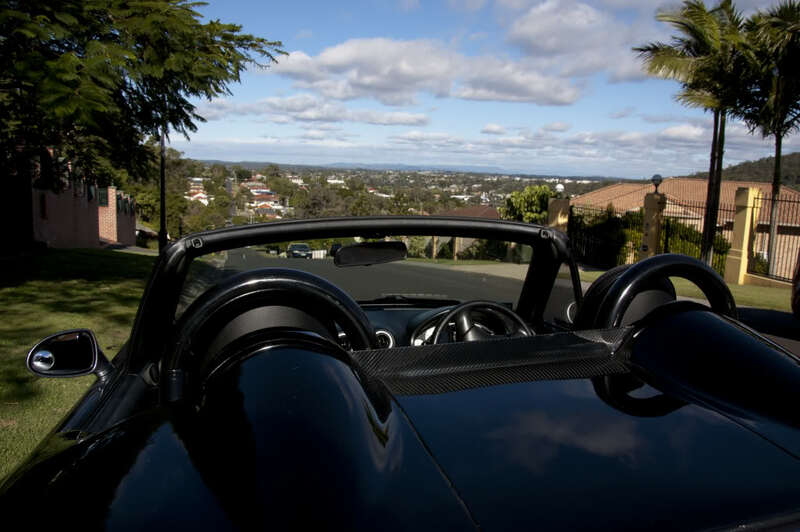 The Mazda MX-5 Miata Series Models all NEED back-pressure and this exhaust system provides just that. Alongside the freedom of driving without the police hassling you every minute. We’re currently working on having one setup to function alongside VVT. This product will be available in our store for the NA/NB and NC. Coilovers are debated just too often to provide you with what’s the best, what’s good value and what’s crap. 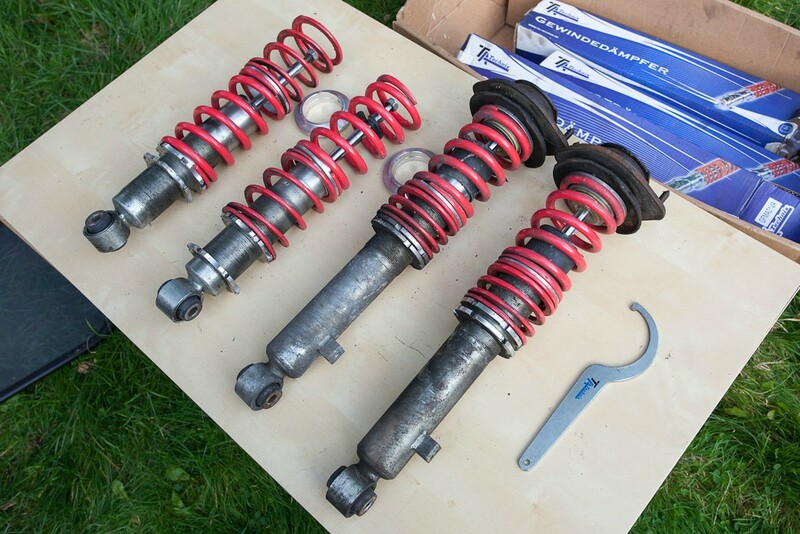 But from our experience YellowSpeed Coilovers are quite good value for money, they go low and track well. LSD is a must-have in ANY CAR! Not just in the Mazda MX5. It makes handling better and prevents those one-wheel burnouts we all hate! 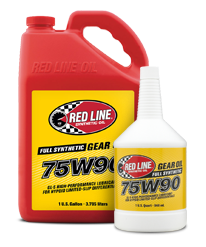 Redline Performance Oils are by far the best for transmission and differentials. If you have a synchro issue just putting this oil seems to fix it! 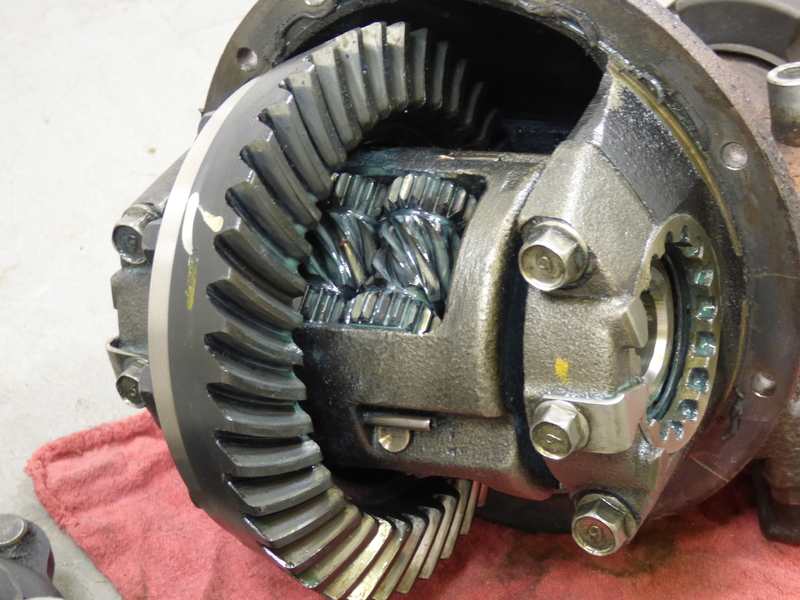 It minimizes sloppy shifting when cold, and really helps the extend the life of any transmission and differential.